Team Rodrigo Clark 10 Year Anniversary Party! 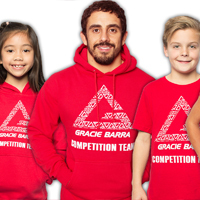 Professor Rodrigo Clark and GRACIE BARRA SANTA BARBARA would like to invite you to TEAM RODRIGO CLARK’S 10TH YEAR ANNIVERSARY PARTY! 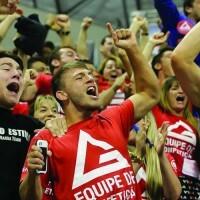 Celebrate with us 10 years of high level Jiu-Jitsu training in Santa Barbara! 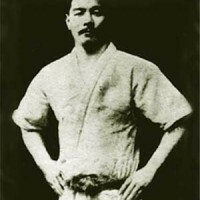 This is a very remarkable achievement for our school as well as for the entire Martial Arts community in Santa Barbara. 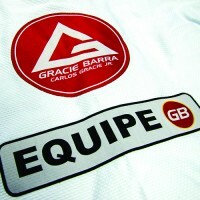 We will cheers 10 years for hard work and dedication to the art of Brazilian Jiu-Jitsu. 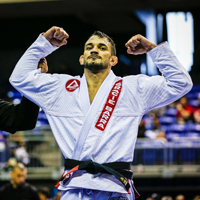 Join us for this amazing event that recognizes the effort of Prof. Rodrigo Clark to bring the highest level of BJJ to our community and to put Gracie Barra Santa Barbara on the map as one of the most respected Jiu Jitsu schools in SoCal. 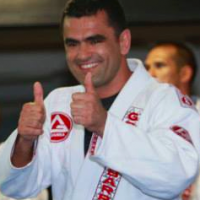 In addition to our reception we will be offering a special seminar with Master Vinicius Magalhaes Draculino. Food and drinks will be served as we show a short documentary, made by some of our dear students, telling the story of our school and describing the journey of Prof Rodrigo Clark throughout the past 10 years. 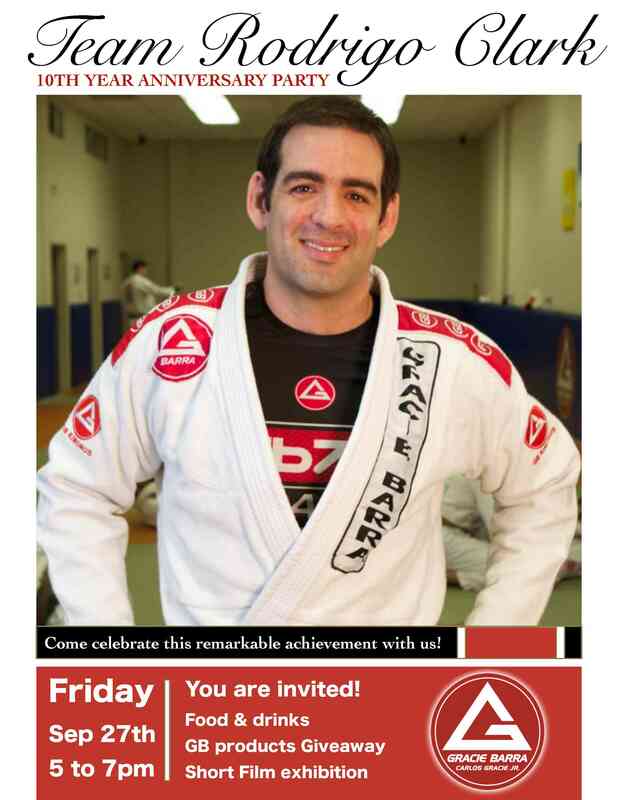 This event is open for everyone and we would love to see all our friends on the mats! 7:00-9pm Seminar with Master Draculino. 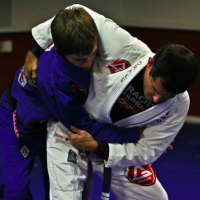 *Mats will be open for everyone who wants to practice prior the beginning of the seminar. Make sure to bring your uniform! Your presence is very important to us. We hope to see everyone here!